“Tomorrow is world suicide prevention day. Sometimes silence isn’t golden.” – Jaelea Skehan (Twitter). The World Health Organisation estimates that more than 800,000 people die by suicide each year – that’s one person every 40 seconds. In the UK, 4 in 5 suicides are by men and for men under the age of 35, suicide is the biggest cause of death. While we all experience stress and most of the time, it’s healthy, sometimes it can get too much. For some of us, life can start to feel out of control and our health starts to suffer. We may keep our thoughts to ourselves, thinking it’s not worth talking about and not wanting to trouble others, but it’s OK to talk. We can’t always control what happens in life, but we can control how we react to what happens. Learn to recognise your feelings and know what steps to take to cope. Stress can have a big impact on the balance of life so the first step is to get the balance back. Get an early night and a good night’s sleep. You will wake up refreshed and ready to face the new day. Take this new day as the chance to get out of your own head. Try going for a walk or heading to the gym. Exercise helps release the feel-good hormones in your body. Alternatively, you can get out of your head by doing what you enjoy. Sit in the sun or in a cosy corner of your home and read, write, draw or learn something new. Our ability to communicate is one of the greatest human gifts, so appreciate it. Go out with a friend or family member, talk and laugh. You may wish to help a stranger, join a new club or even volunteer. Talking with friends and listening to what they have to say is a great way to gain a new perspective. We can often get lost in our own thoughts, but this can lead to us losing hope and another way of thinking. 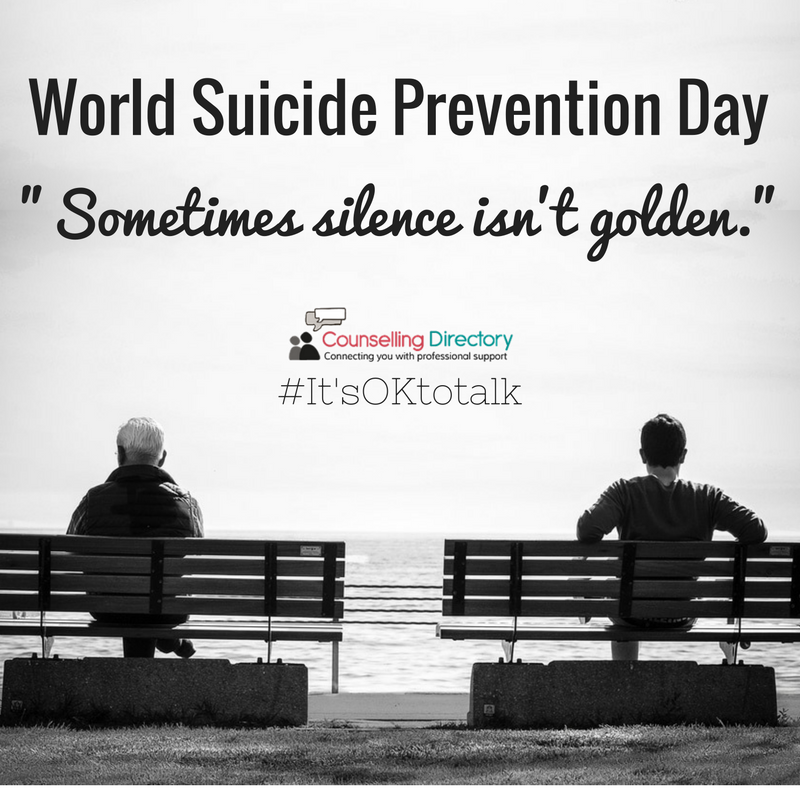 Talk to a loved one or, contact an expert. There is no shame in seeking professional help, sometimes it’s the only way you can progress. We all cope with situations differently, but many warning signs are the same. If you are worried about a friend, keep an eye out. Tiredness, lack of sleep, irritability, lack of interest and low motivation for things they usually enjoyed are all signs that may indicate a problem. 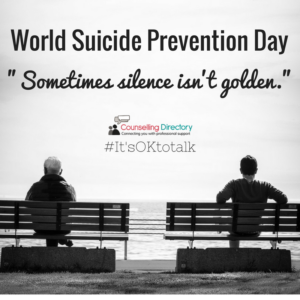 It can be difficult to know what to do in this situation, but talk to them and know that you are there. They may feel very isolated and knowing you’re there might help. Suggest going for a walk or grabbing a coffee and just talk. It seems tough, but talking about the problem is often how we get through it. Depression untreated Why is it so hard to book a first therapy session?